In today's video, I thought I'd do something a little different and introduce you to my cats! You guys may have seem them a bit in previous videos but I've never formally introduced them, so it was about time. 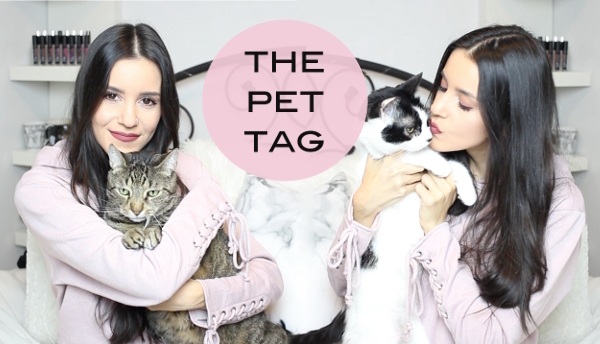 I answered the questions in the pet tag, so check out the video below to learn a little bit about them.